Welcome to Wake SM, previously known as Muskoka Wake Sports. 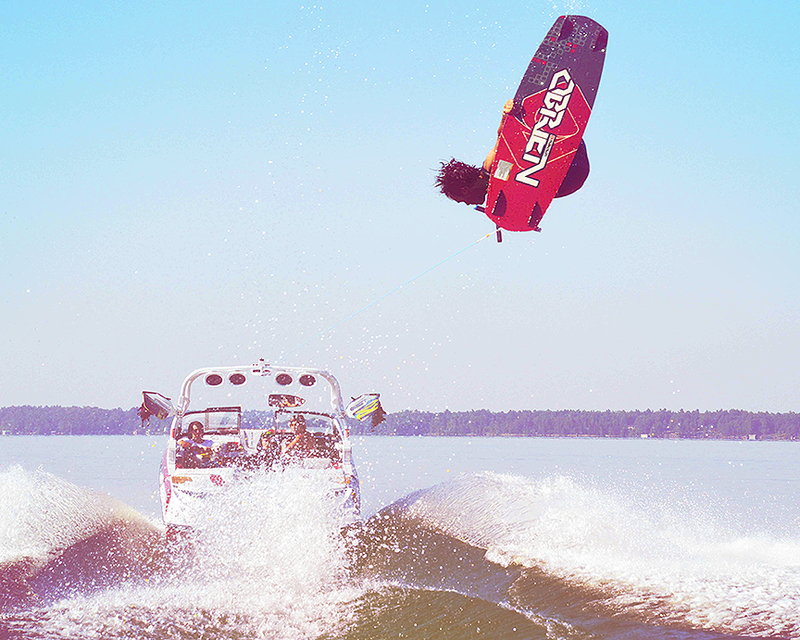 At Wake SM we specialize in teaching wakeboarding, wakesurfing and wakeskating. However, we also teach waterskiing, kneeboarding and barefooting. All our coaches have years of experience in all watersports, and are fully certified NCCP instructors. We provide competitive coaching, private lessons, group lessons, day camps, and birthday parties to participants of all ages and all skill levels. Wakeboard shows are also available. We can come to your dock anywhere in Muskoka, Huntsville, or Lake of Bays. We can meet you at your dock on Lake Muskoka, Lake Rosseau and Lake Joe.